We provide affordable repair services for smartphones, tablets and iPads. Most phone repairs can be completed within an hour. Call or come in for an estimate. 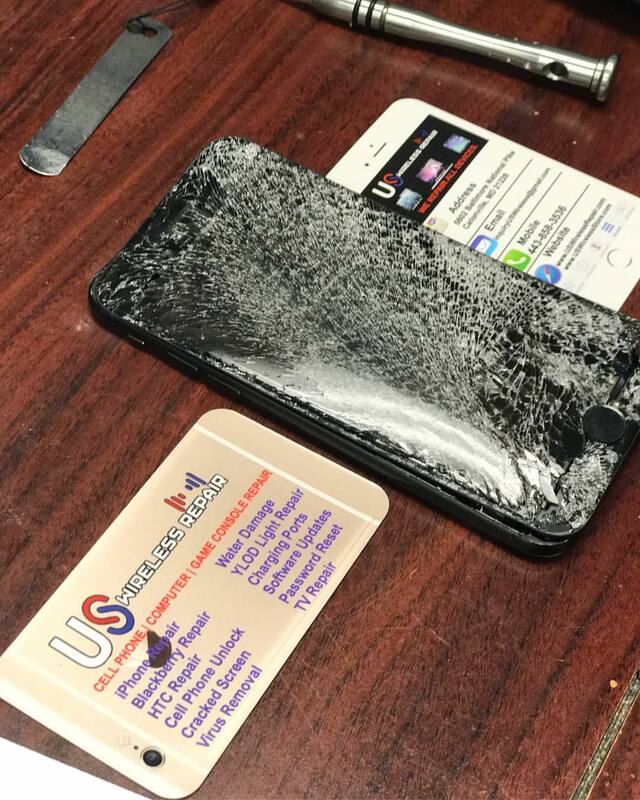 • US WIRELESS REPAIR is a full service smart phone store serving Baltimore and the surrounding Maryland, DC, Virginia area. • IPHONE AND SAMSUNG GALAXY CASES – $3.99 AND UP!